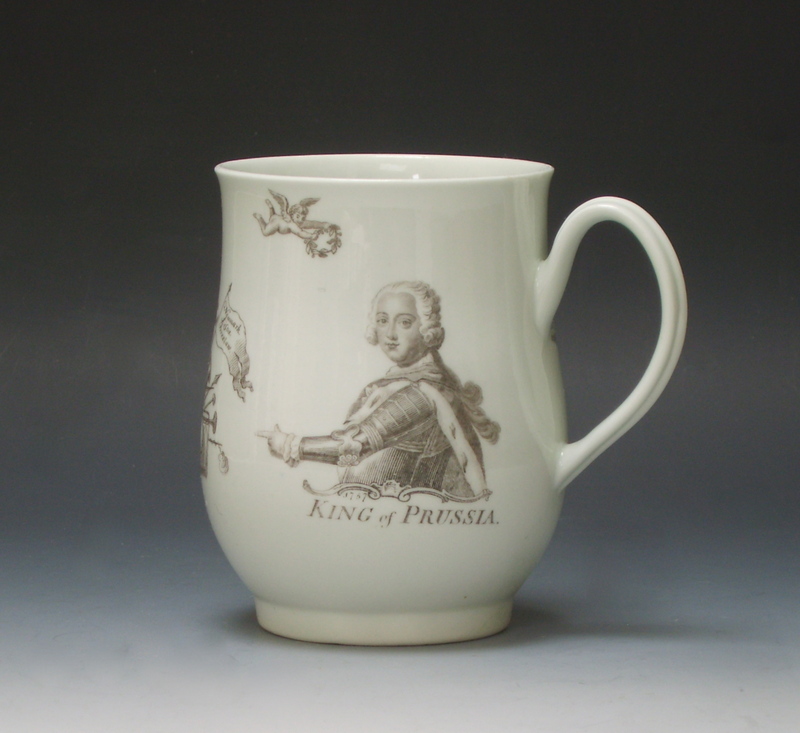 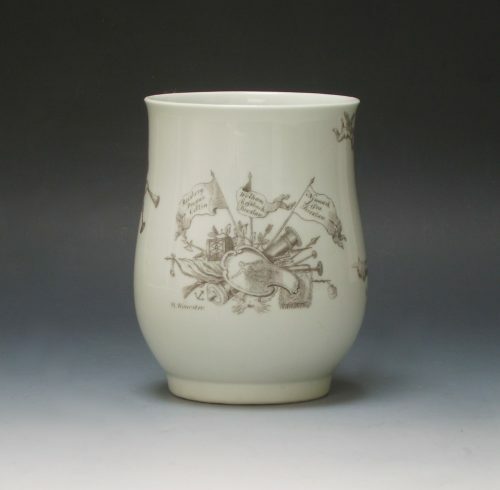 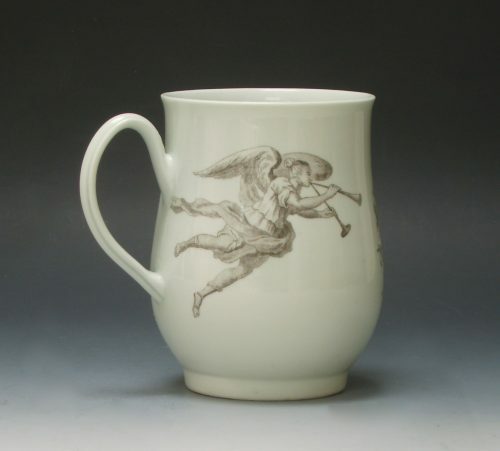 printed with a portrait of the King of Prussia dated 1757 pointing towards trophies of war. Signed RH Worcester and anchor rebus. The revers with a portrait of Fame blowing trumpets.